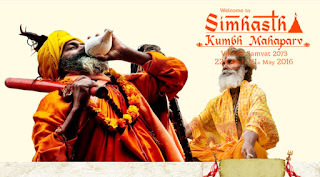 Simhastha Kumbh Mela 2016: Simhastha or Kumbh Mela is going to celebrate at Ujjain in the year 2016 spanning from 22nd of April to 21st of May. The ritual of Shahi Snan will be conducting on 22 April 2016, a day of full moon (Poornima) as per lunar calendar. Nearly ten million devotees across the country graced the festival with their presence on this auspicious day. Ujjain hosted the Ardha Kumbh in the year 2010 where numerous Hindus witnessed the occasion. In the year 2016, Simhastha Kumbh Mela will be commemorated in Ujjain . Ujjain has been a source of inspiration to ancient Indian sages, poets, dramatists, social commentators and scholars since times immemorial. The city has also nurtured cultural, literary, Vedic and educational institutions. Grand Simhastha, on the Ghats of the glorious Kshipra: The Ujjain Kumbh is celebrated when Jupiter ascends into sun sign Leo's quarter or the Simha constellation of zodiac, which is why it is called 'Simhastha'. The Simhastha is special in Ujjain as it is the seat of divine Mahakal - the Lord of all times. The ritual of bathing in the holy waters of Kshipra begins on the full moon day of the Hindu month of Chaitra (March-April) and continues on various dates until the full moon shows up in the following month of Vaishakha. 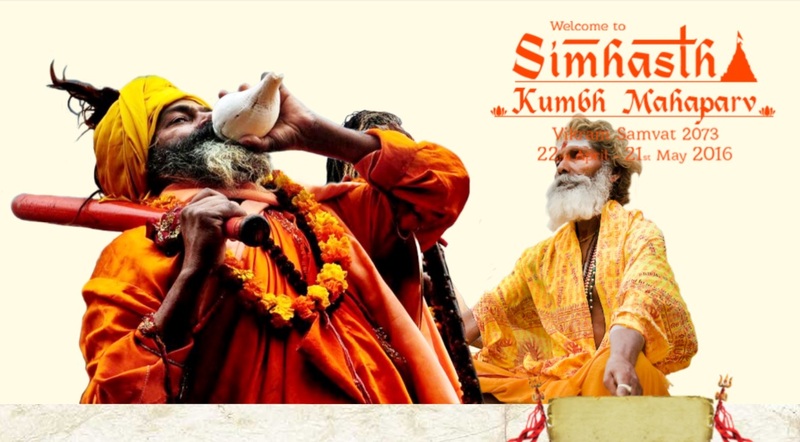 Simhastha Kumbh Mela 2016 Dates: Simhastha 2016 will begin on 22nd of April and will continue till 21st of May, 2016.